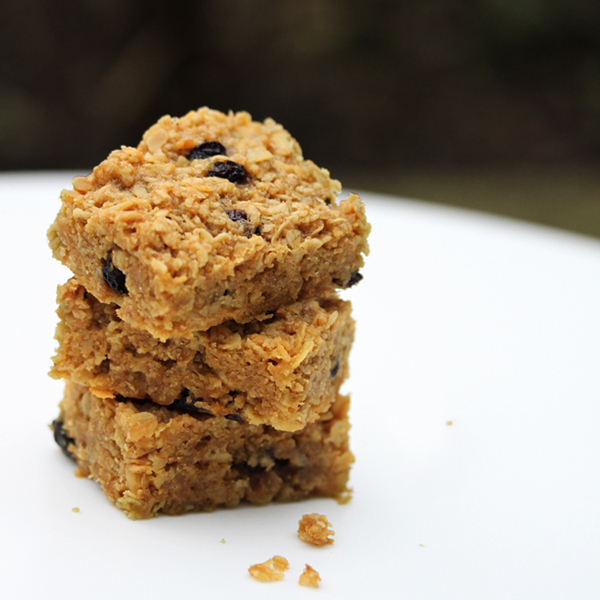 Pack of 3 delicious flapjack – these are gluten, dairy and egg free! These delicious flapjack are gluten, dairy and egg free! Three pieces in a pack, approx weight 125, minimum order comes as 3 packs (£2.99/pack). Shelf life approximately 2 wks. This product is suitable for UK and International shipping. Gluten, dairy free and egg free. 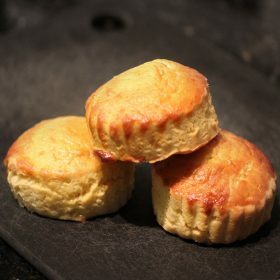 All our products are made with gluten free flour and natural ingredients in a dedicated gluten-free kitchen. 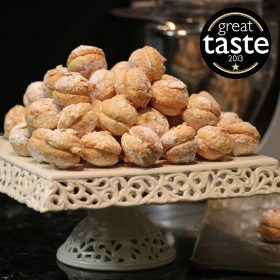 Please note we do bake with certain types of nuts in the same kitchen – in particular hazelnuts, almonds and pistachios.